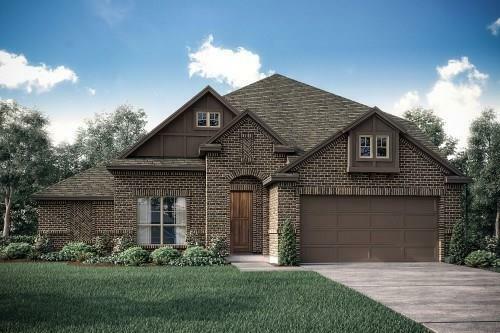 NEW JOHN HOUSTON CUSTOM HOME IN THE COVE AT NORTH GROVE IN WAXAHACHIE ISD. 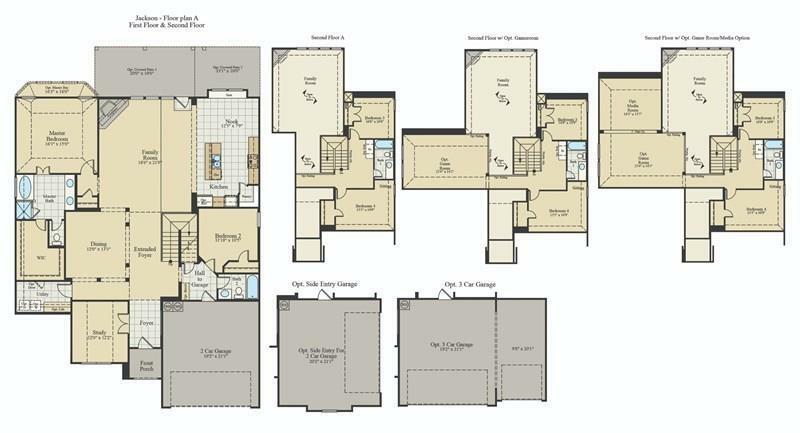 Gorgeous 2 story open concept floorplan; 4 bed, 3 bath, study, formal dinning and a covered patio. Upgrades include; wood flooring, white painted cabinets, gray interior walls, upgraded tile and granite counter tops. READY IN APRIL.